Daimler plans to sell battery-electric semi trucks by 2021 and believes that Tesla's earlier timeline and vehicle specs are unrealistic. 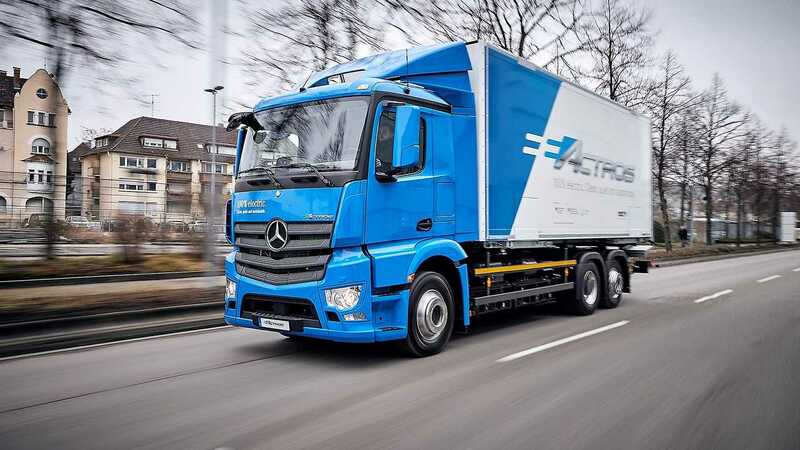 Daimler, the world's most substantial truck manufacturer, just announced that it will begin customer trials of its new pure-electric eActros semi truck (to learn more, follow the link below). The truck was the first of its kind to be revealed to the world back in 2016. Despite being ahead of Tesla with its unveiling, the truck maker says it needs the next few years for testing and will bring the vehicle to market by 2021. 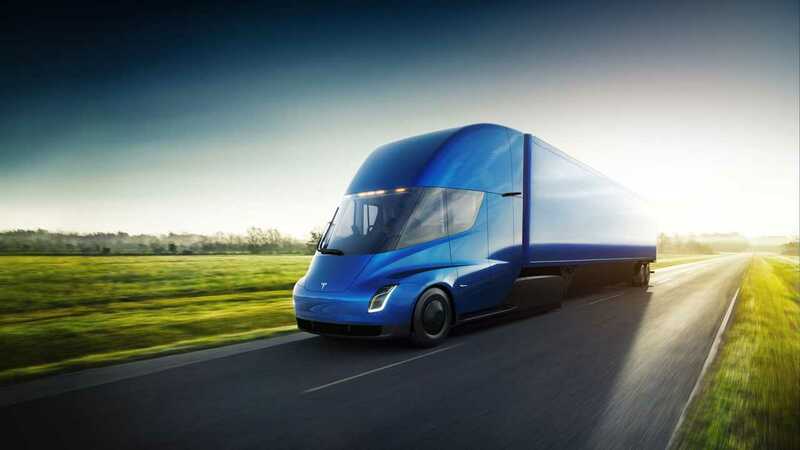 Tesla's Elon Musk, on the other hand, is shooting for delivery of "his" electric semi beginning in 2019. 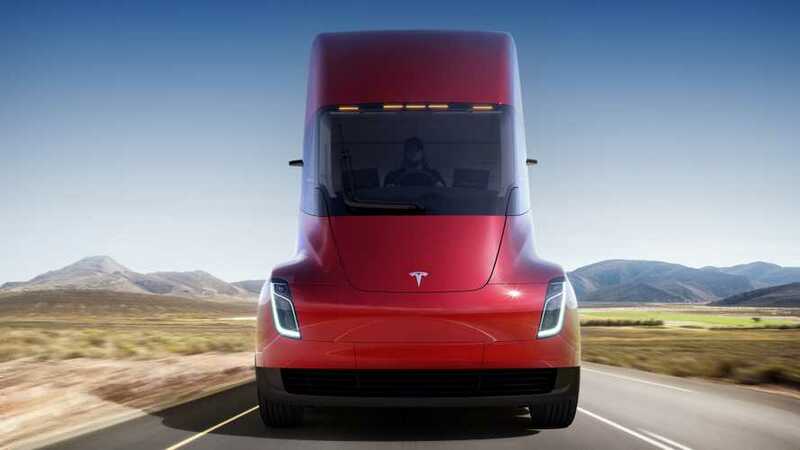 The automaker revealed that, like Tesla, there will be two different size semis available (18 tons and 26 tons). In terms of charging, a figure of three to 11 hours was specified.